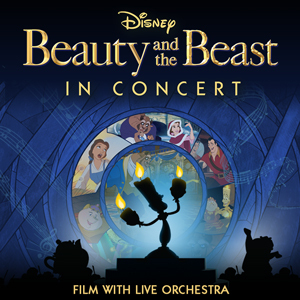 Be our guest and experience Disney’s classic animated film in a whole new way: with a live orchestra featuring professional musicians and Chapman students. This tale as old as time dazzles with the Grammy and Academy Award-winning score by Alan Menken with lyrics by Howard Ashman and Sir Tim Rice. This performance made possible in part by CHOC Children's.